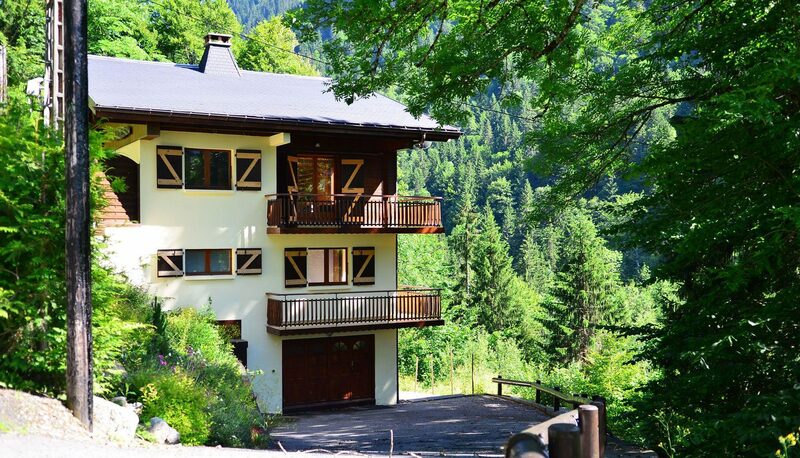 A luxury mountain summer retreat located in the quiet Route de la Manche with 5 bedrooms and large decking area. 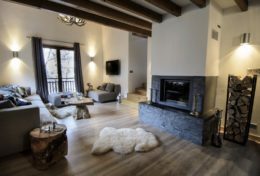 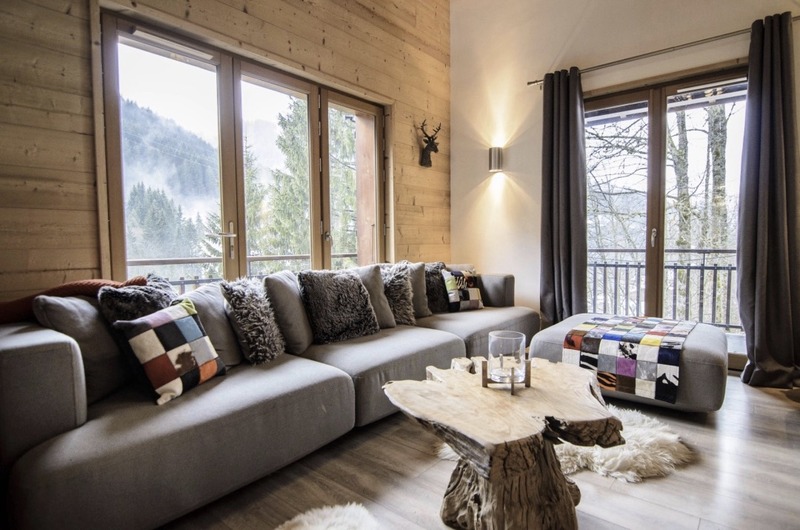 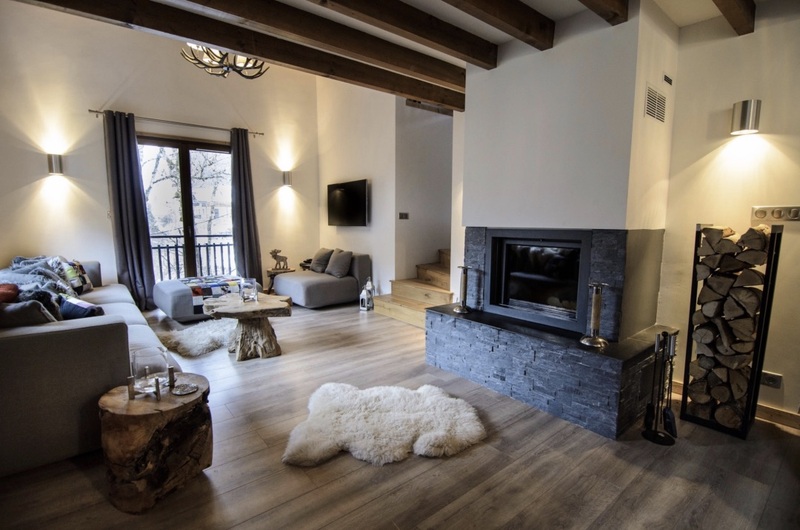 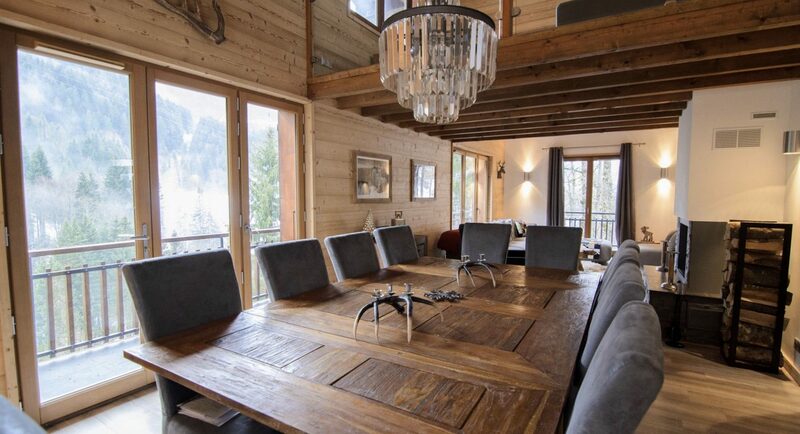 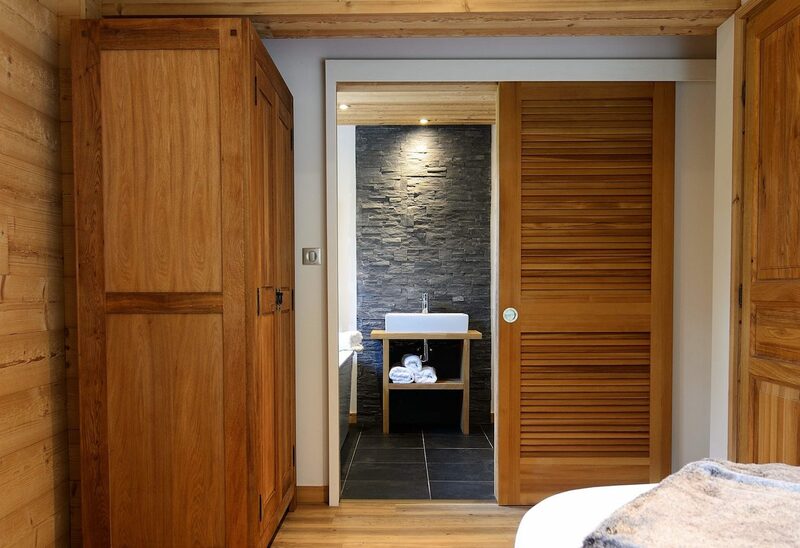 The Mountain Whisper is a newly renovated luxury self-catered chalet perfect for bike enthusiasts, families & friends looking for a summer adventure holiday in a gorgeous French Alpine setting sleeping up to 12 people. 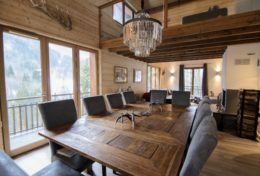 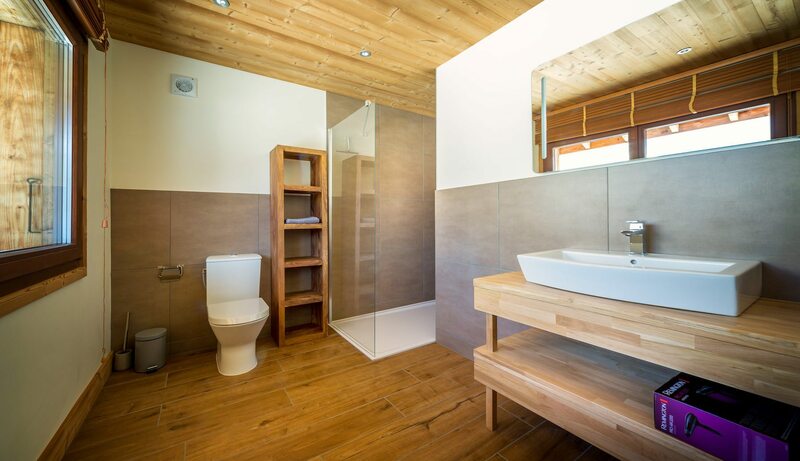 With exclusive design and a private location looking onto Pointe de Nyon, the chalet will not only deliver a unique summer alpine experience but ensure the comfort of all guests who stay there. 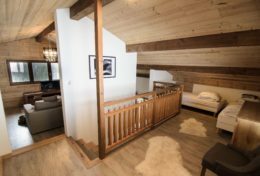 The chalet features 5 bedrooms and 7 Bath/Rain Shower Rooms plus a mezzanine level (which has a further 2 beds) within its 265 sqm of luxurious living space. 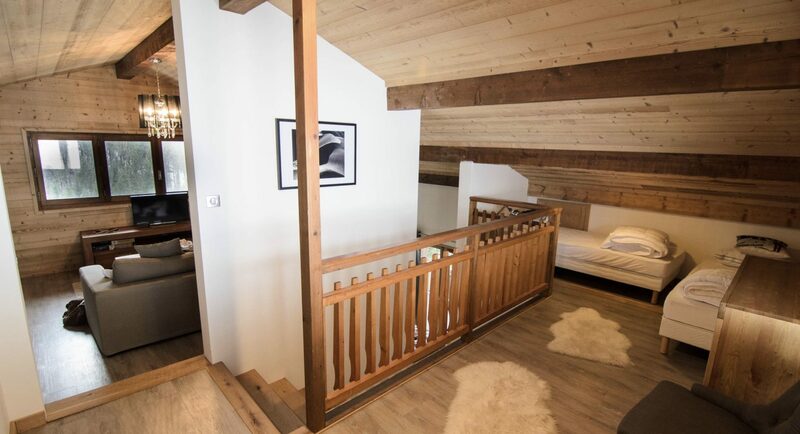 The two levels of wrap around balconies & outdoor decking also allows plenty space to enjoy the breathtaking views & make the most of the warm summer days. 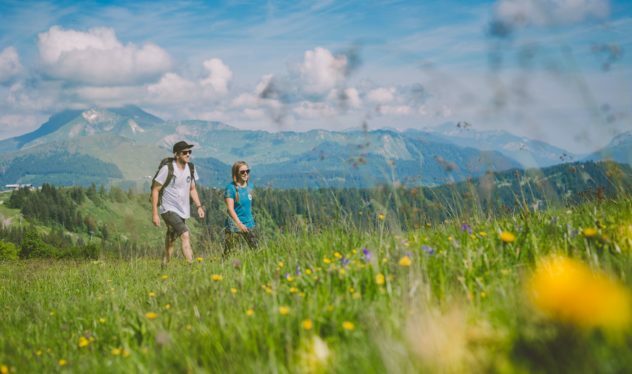 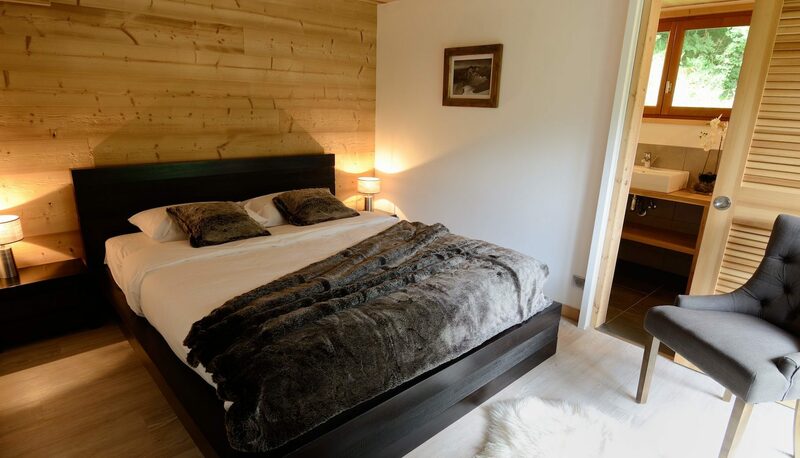 Situated in the stunning Vallee de la Manche, it has the advantage of a secluded tranquil location but with the charming town centre of Morzine only a 20 minute walk, or 10 min bike ride away. 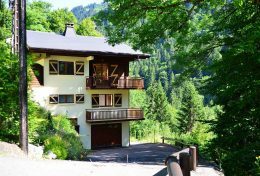 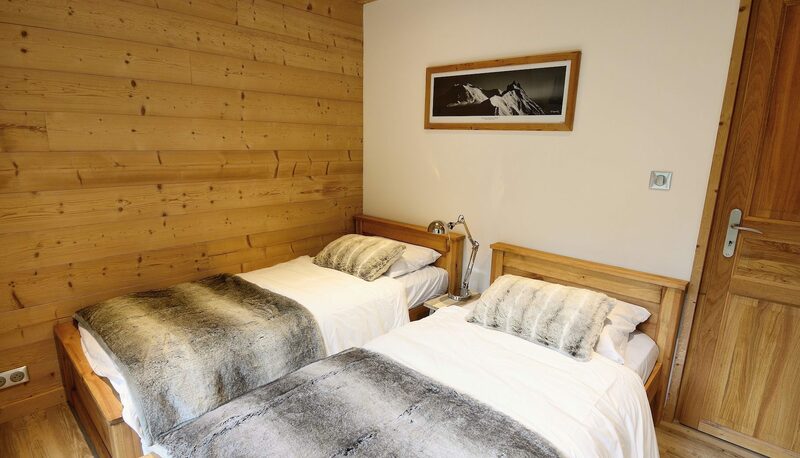 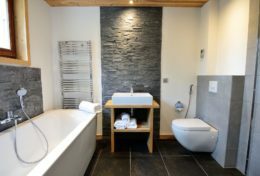 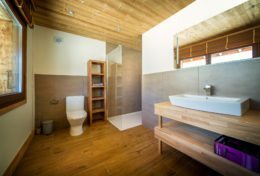 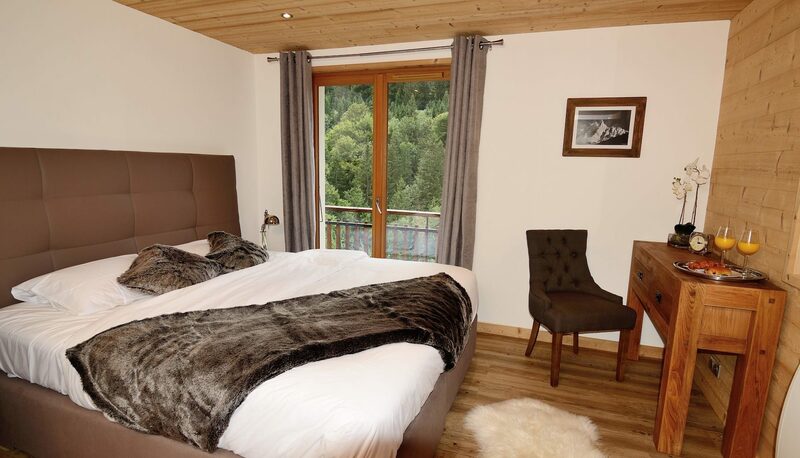 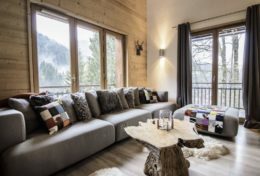 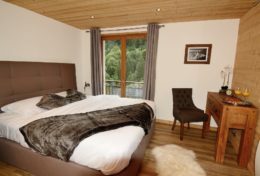 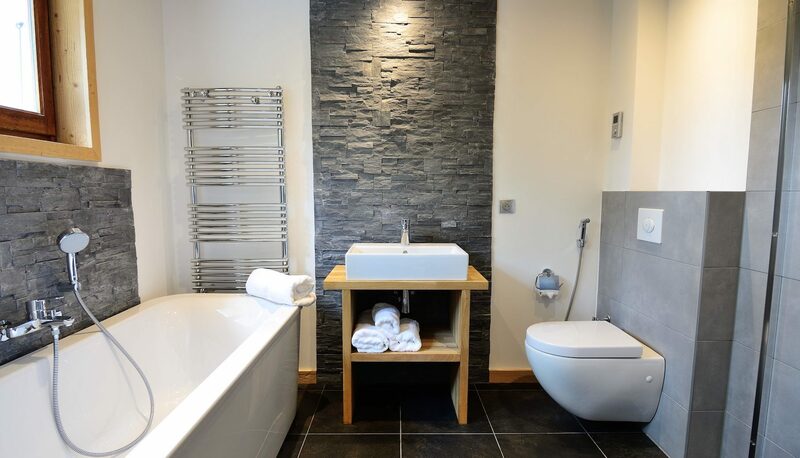 This chalet features a fully equipped kitchen with Nespresso Coffee Machine, Laundry Room, hairdryers, Bose bluetooth Sound System, flat screen TV with digital Sky TV (with Sky Sport), Children’s area with DVD’s and PS3 & secure storage for bikes. 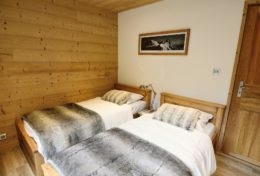 Prices are on a self-catered basis only. 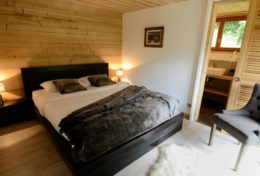 Please contact us for summer catering options. Linen & towels included. 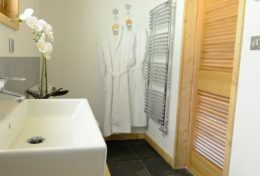 NO HOT TUB AVAILABLE IN SUMMER 2018.